On Fridays, we do food tech and it is fun. 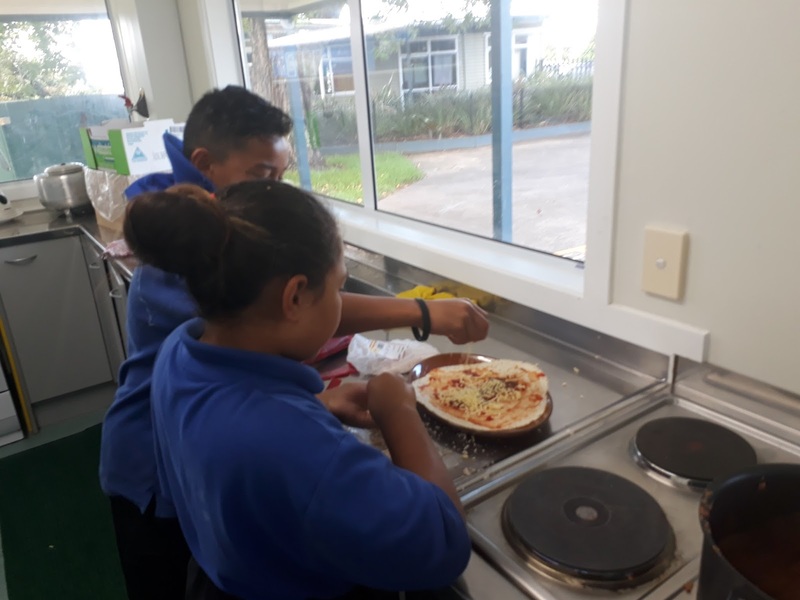 Every Friday we need to look for a recipe, our recipe was burrito and how to make it sustainable. We need to add less dairy and we didn't use beef we used chicken and used a little bit of cheese cause it's a dairy product. We also use paper wrapping so it can be recycled. We all had a driftnet job i was the cheese and i put a little and we did not put beef cause its bad for the environment. Well done for sharing your learning about creating a sustainable burrito. Did you enjoy tasting the final product? Malo E Lelei Matthew my name is Sarah. I go to Glen Innes school and I love what you made for tech. I bet it was fun. If you had to feed the whole school with burritos. What will you do first?